Nose; Toasted pecan, toffee, and vanilla. Taste; Warm caramel, butterscotch, macadamia, rich oily mouth feel. Finish; Long, generous with plenty of depth and vanilla. 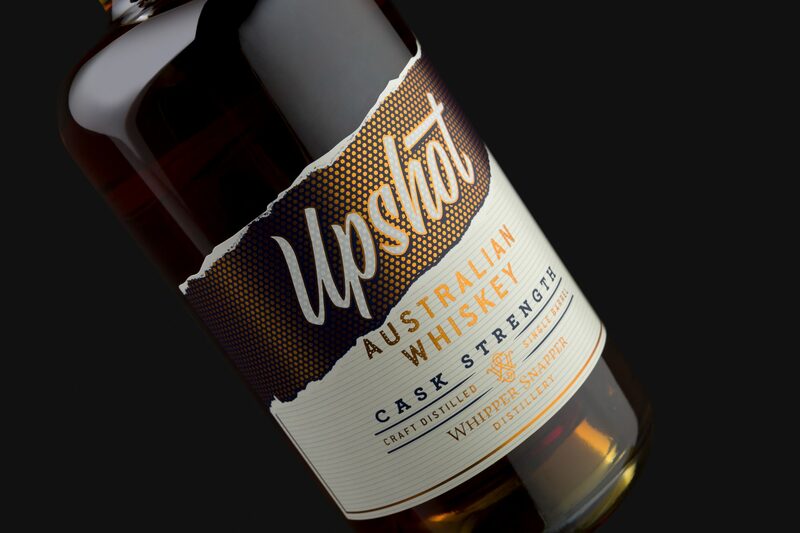 Complex, powerful variety of our signature Upshot. 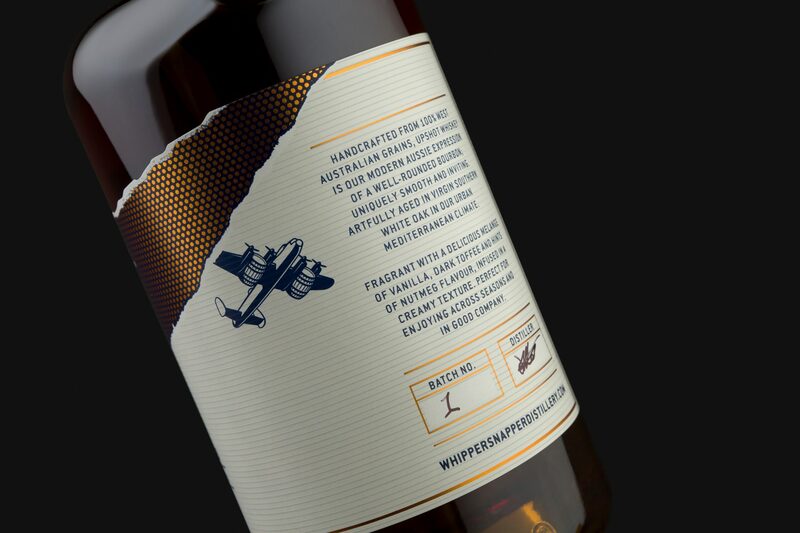 It’s warm with a long finish on the palate – perfect for the adventurous whiskey drinker. Best served on the rocks.